1. Which of the following is not an example of software? 2. Gilberto began composing an e-mail. 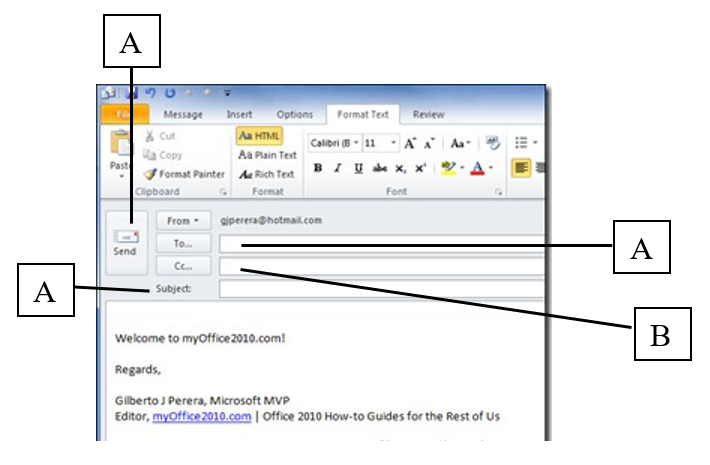 Where should Gilberto write the address of the person to whom the email is sent? 3. Jones typed this sentence in a word processing document. My birthday is September 25. Then he selected the whole sentence and clicked on [ B ] then [ I ]. What did the sentence look like after he did these two actions? A. My birthday is September 25. B. My birthday is September 25. C.	My birthday is September 25. D.	My birthday is September 25. 4. 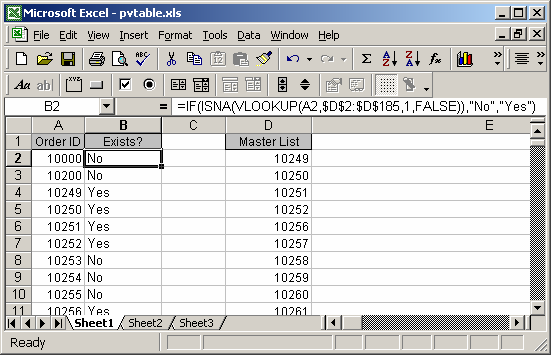 Hazel created a spreadsheet on Microsoft Excel. Which is the active cell? 5. Which of the following is a portable computer? 6. Which of the following is an internet search engine? 7. 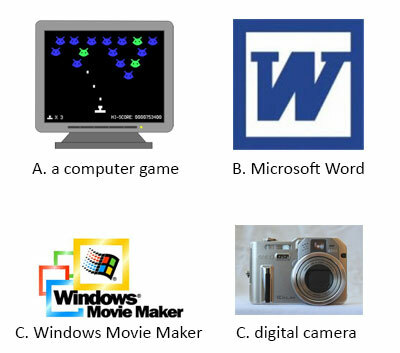 Which of the following is an input device? 8. 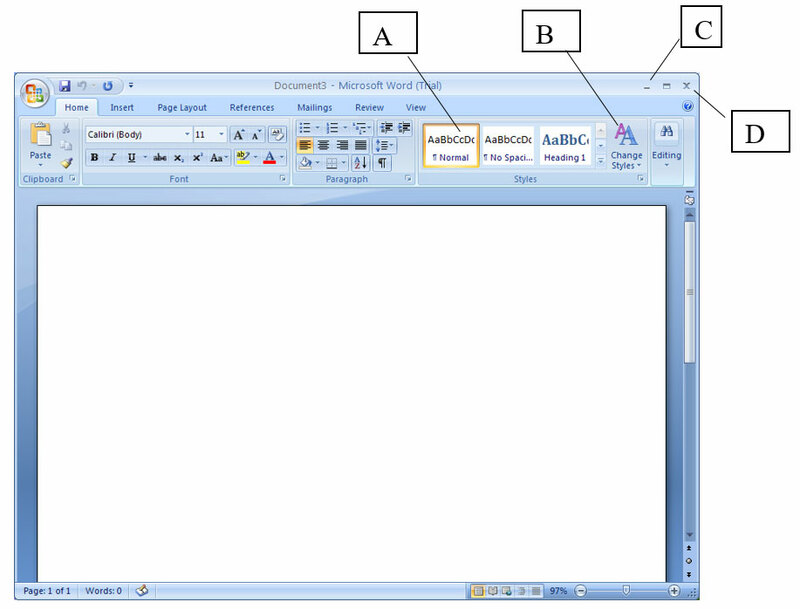 Which of the following is clicked to minimize a window? 10. 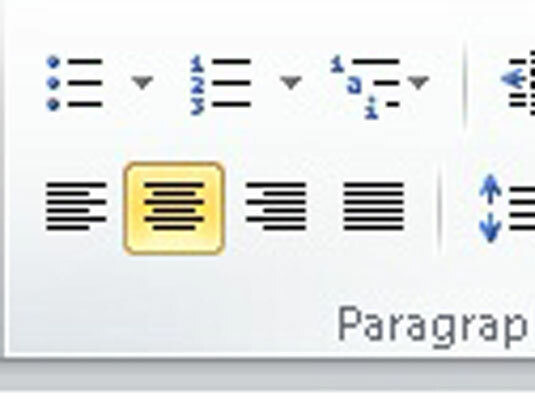 Which of the following icons checks spelling in the active document if you click it?